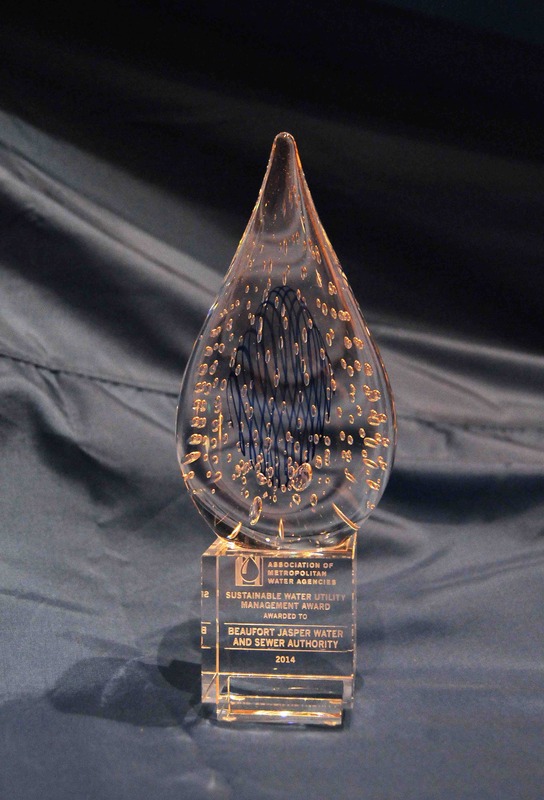 AMWA’s Sustainable Water Utility Management Award, introduced in 2014, recognizes member utilities that have made a commitment to sustainable management. While there are many opportunities available to water utilities to manage more sustainably, there is no perfect path to get there. Each water system has its own water resource needs, infrastructure issues, financial position, political issues, energy costs and other challenges. This award views sustainability through a triple bottom line lens. This means winners will have achieved a balance of innovative and successful efforts in areas of economic, social and environmental endeavors, such as responsible management of resources, protection of public health, meeting responsibilities to the community and providing cost effective services to ratepayers. For more information about the Sustainability Awards, contact Carolyn Peterson in AMWA’s national office.